Your Glow Bowling Experience in Miami! 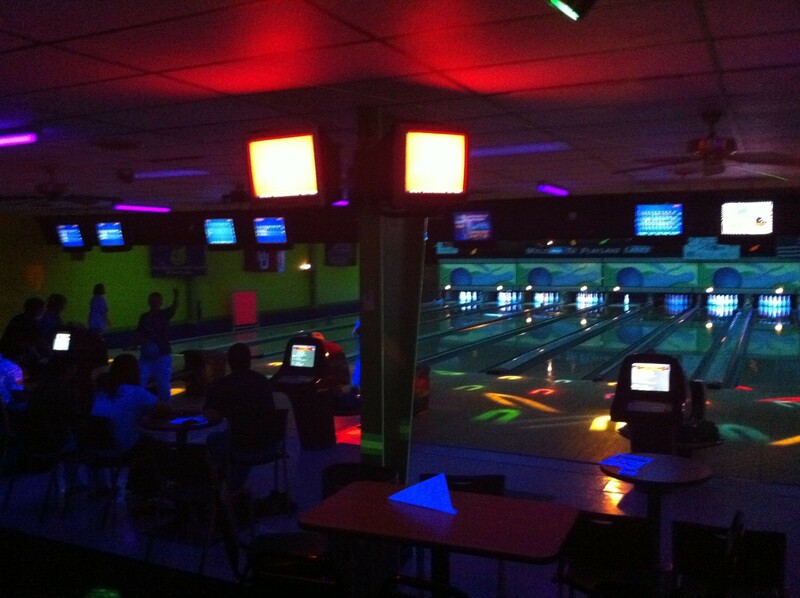 Miami’s Glow Bowling is your Glow Bowling experience in Miami. Laser Lights, Disco Lights, Black Lights, and Runway Lights. LOUD heart pounding music. Our Glow bowling lanes even glow in the dark during our Glow Bowling Events! We also offer great Glow bowling parties for kids, teens, and adults, call us or check out our parties page to start planning your event!